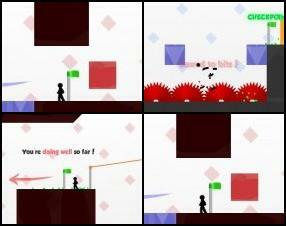 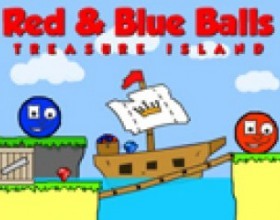 Description: Control stick man in this great platformer. 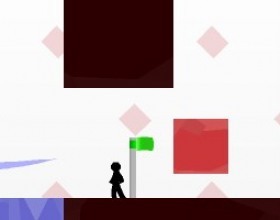 Your task is to run, jump and explore all 10 amazing levels. 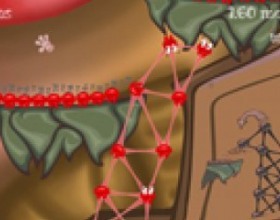 Gather stars and complete all 40 achievements while playing the game. 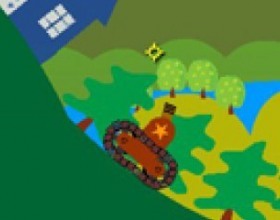 Use Arrows or W A S D to move.